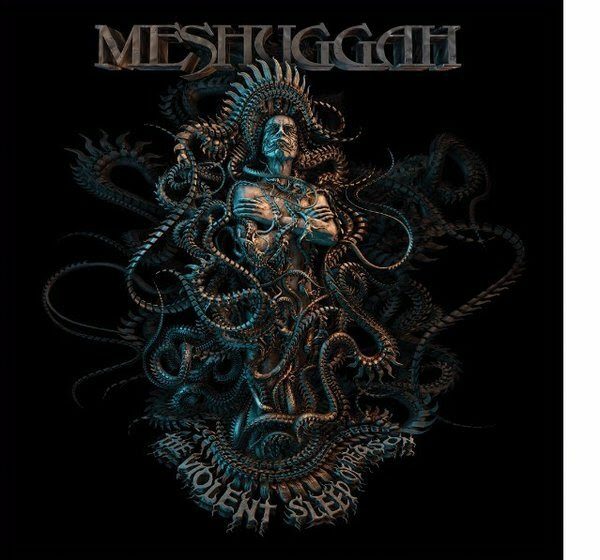 The Swedish extreme tech-metal pioneers MESHUGGAH will release their upcoming eighth album, ‘The Violent Sleep Of Reason’ on October 7th via Nuclear Blast. Today (August 31st), the band release the second trailer in which Tomas discusses the lyrical inspiration of the eighth album. Watch the video below. 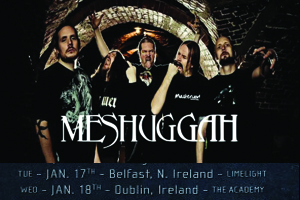 Meshuggah will be taking to the stage in Belfast’s Limelight on January 17th and The Academy in Dublin on January 18th. Check out DME Promotions for more details.